There are certain characteristics people tend to keep an eye out for when searching for their forever homes: aesthetically pleasing design, comfortable layout, safe neighborhood, good schools. Then there are the characteristics that make certain posts go viral. Spoiler: they don’t tend to have a lot in common. These 10 homes are the most shared across our social media platforms so far this year. From superstar penthouses to the supremely quirky, you might not want to live in these homes – but chances are you will want to share them! People are always after glimpses into the lives of celebrities, so it’s no surprise the news of Sting’s New York penthouse going on the market in early May garnered so many shares. This spacious 5,417-square-foot apartment is located in one of the most exclusive addresses in the city and includes luxury features to match – like spiral staircases, a freestanding fireplace, floor-to-ceiling windows and a 400-foot terrace overlooking Central Park. 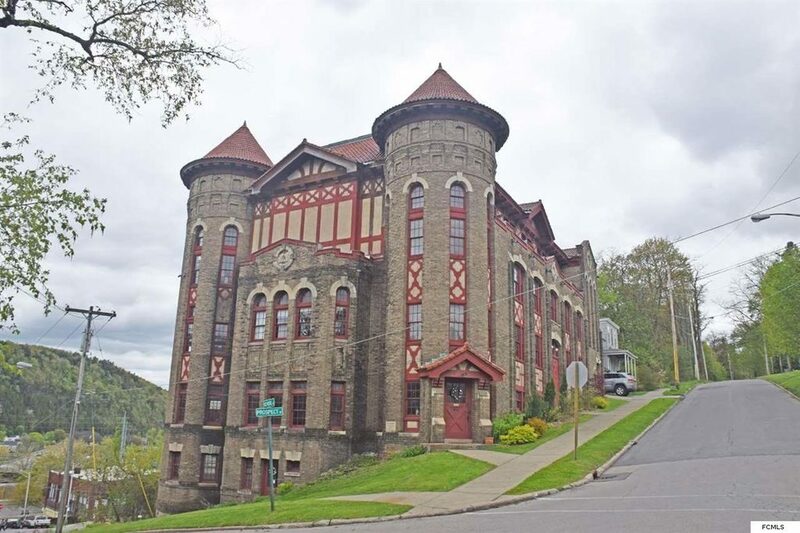 Most people wouldn’t think of living in a former Masonic lodge, which is one of the factors that made this listing so shareable. With over 12,000-square-feet and a design reminiscent of a castle, this home has some fun details (and some quirky ones!) like a bedroom in one of the turrets and a basement with the wood floors of the original bowling alley. See more Little Falls homes. This large Sarasota estate has a lot going on for it, like tons of space, a pool, outdoor kitchen and heated spa. 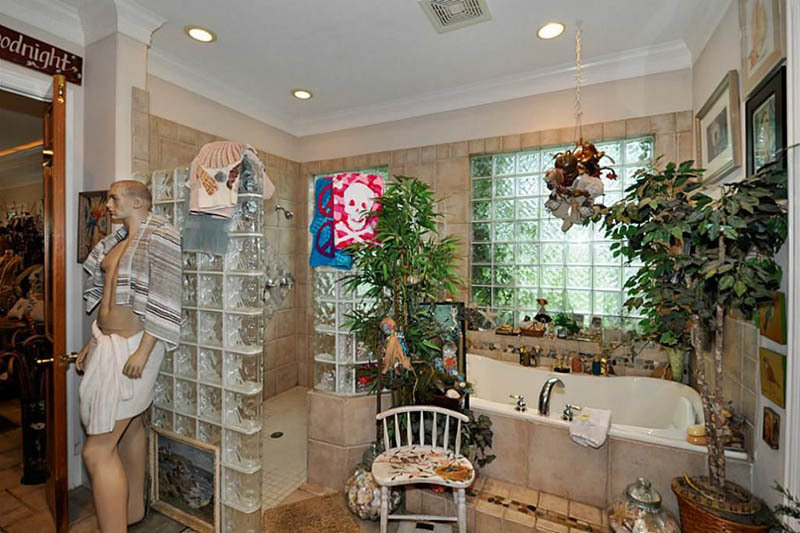 But something tells us that’s not why this listing got a lot of social media love. Instead of the impersonal photos typical of a home in this price range (it’s going for $1.275 million), these photos feature two cheerful women posed throughout the home. 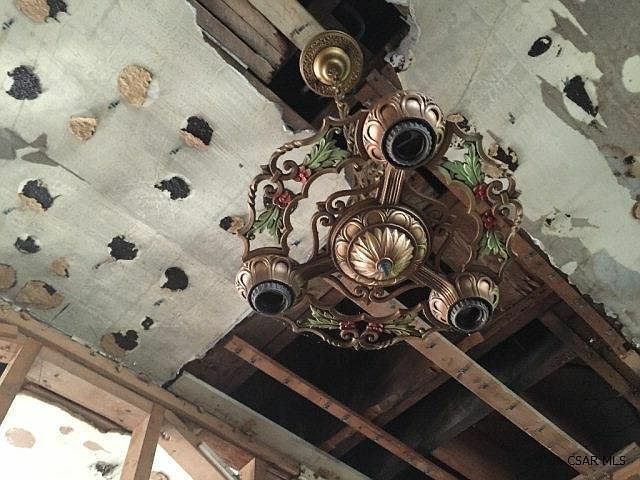 Billed as a historical home that “has been completely gutted and is waiting to be restored back to it’s original glory,” this 12-bedroom Pennsylvania home was a steal for someone eager to take on a true fixer upper. Clearly, someone was up for the challenge since it sold last September for $61,000. Cats rank pretty highly in the social media success equation, so it shouldn’t come as a big shock that this feline-friendly home has been shared far and wide. 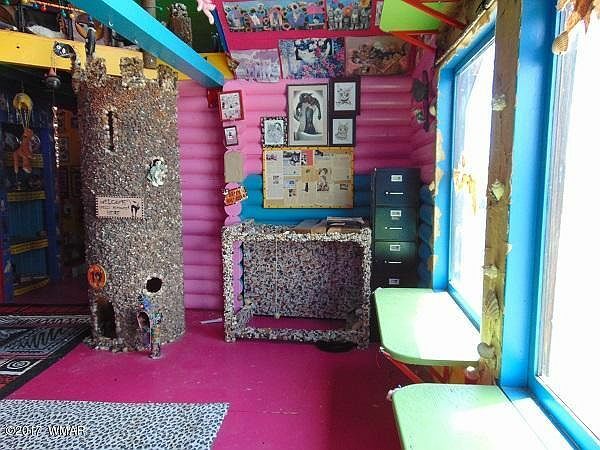 Designed with cats in mind, the 2-bedroom Concho, AZ house – dubbed “Catopia” – boasts cat walkways, cat turrets and a multi-level medieval cat castle. And, lucky for you (and your 9,000 cats), it’s still on the market. Built in 1857 with bricks made on site, this 5,000-square-foot Greek Revival looks like your typical grand Southern estate from the outside. 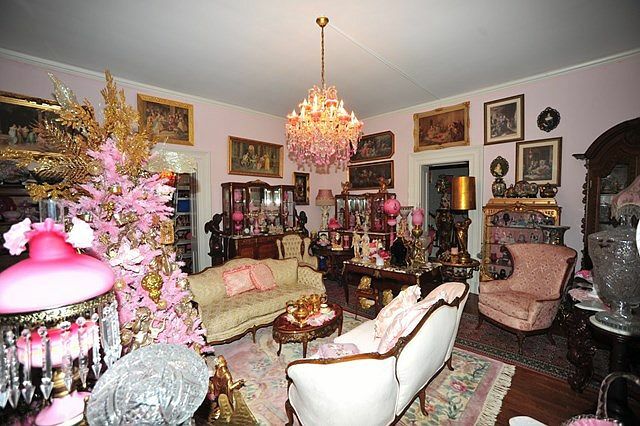 But the listing photos indicate the owners are collectors. Loosely organized by color, each room is overflowing with vintage furniture, elaborate decor and eclectic knickknacks. Sadly, the listing makes it clear the furnishings are not for sale with the house. 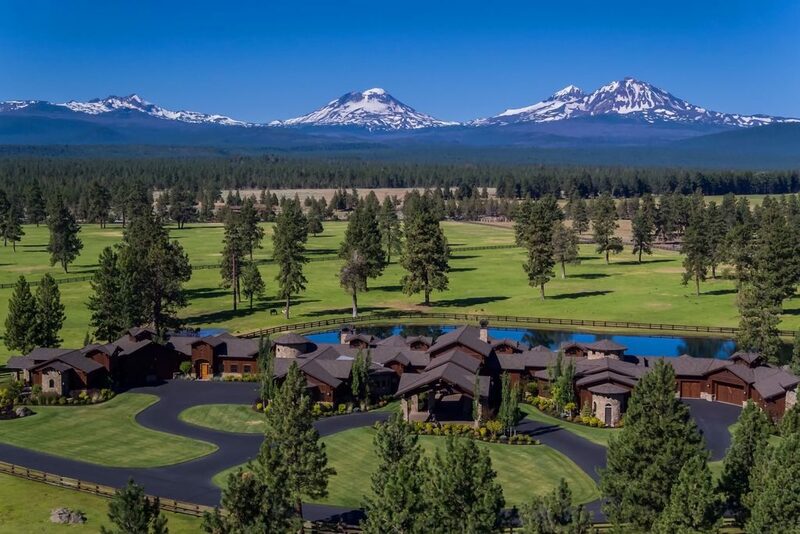 Included in our roundup of most expensive homes in every state, the owners of this Oregon equestrian property are asking a cool $24 million. The main house includes a movie theater, gym and massive wine cellar, while the property also features four guest “casitas” with kitchenettes, a five-bedroom guesthouse, 2,800-square-foot farm manager’s home, barn, indoor arena, office, saloon, and more. 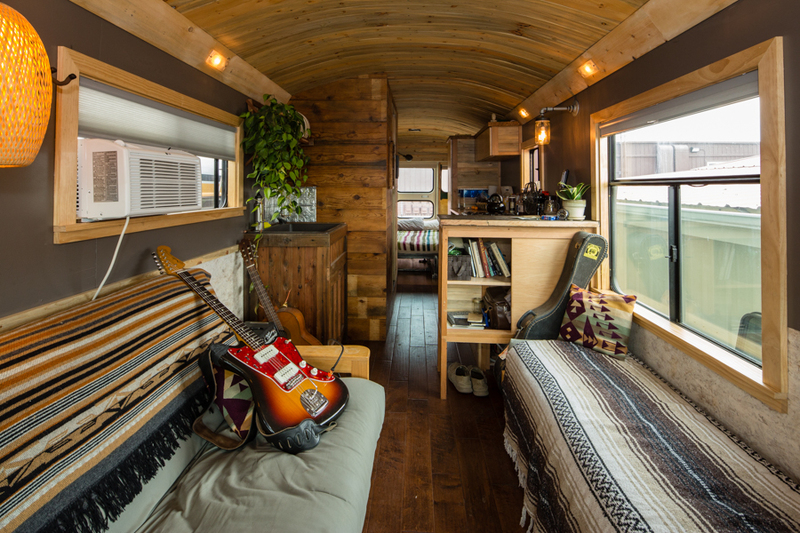 Tiny houses are all the rage, but Denver-based builder Charlie Kern has taken it a step further by converting school buses into stylish, practical and energy-efficient homes. Decked out with working kitchens and bathrooms, these tiny homes are not only affordable – they also travel with you! The description of this large Richmond, Texas house focuses on the traditional components that make it a great listing, like the pool and four-car garage. But the Internet couldn’t see past the mannequins that can be found in nearly every room from the towel-clad mannequin in the bathroom to the child mannequin riding a tricycle … on the ceiling. The homeowner is an artist, and their vision certainly comes through in the home decor. You wouldn’t think that a house in disrepair would end up the most-shared Zillow home listing of 2017 so far, but thanks to some intriguing mysteries in the description that’s exactly what happened. 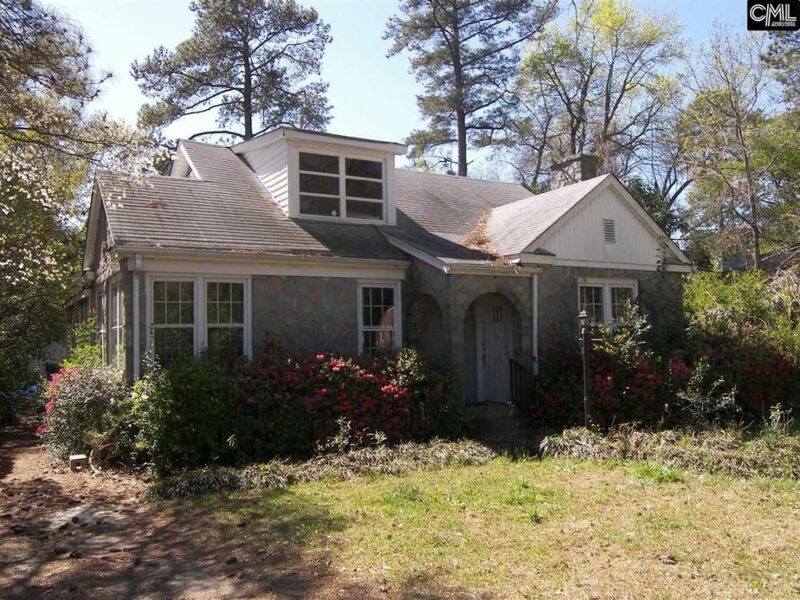 Most notably, the fixer upper comes with an upstairs tenant who does not pay rent and must not be displaced. After a massive public response, the identity of the homeowner and squatter were finally revealed.